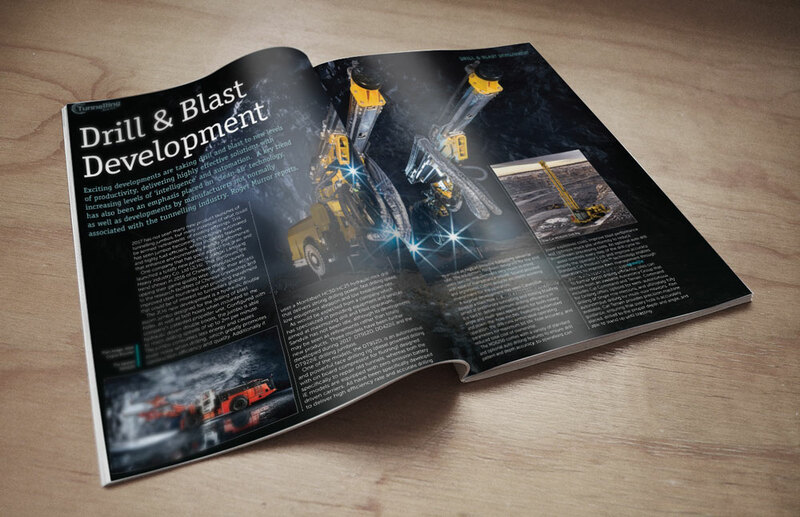 Tunnelling Journal and North American Tunneling Journal (printed 6 times per year back to back) are the leading publications for the international tunnelling and underground construction industry. Why 6? We could publish 10, 12 issues per year, but from our experience and feedback received over the last 20 years, 6 issues is the golden number. That’s because the content of a technically based magazine needs sufficient time and care to research and produce to give it both credibility and the all-important relevant shelf life. Traditionally, print magazines were distributed on a more frequent basis to keep the news section current, sometimes to the detriment of the technical content of the features. But with the exponential growth and global accessibility of the internet, the way breaking news reaches its audience has changed forever. As such, the timeliest news is distributed via email newsletters, and constantly updated on the website. This provides valuable time and space resources to the technical site reports, research articles, product reviews and industry leader interviews that will remain as the true value of the bi-monthly print publication. There is no doubt about it, consumers still want a printed hard copy for the in depth articles, reading these on-screen is just too difficult, especially with all those graphs and equations! 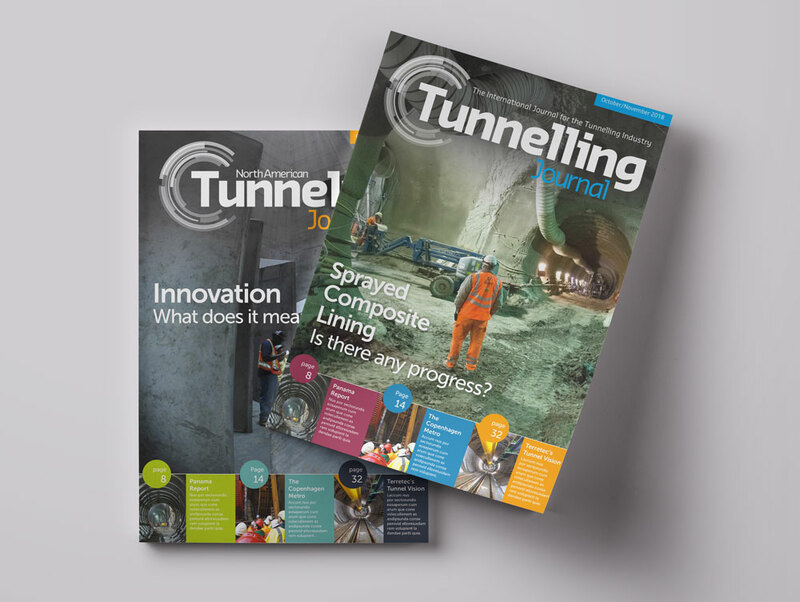 To cut to the chase, it allows us to the time to research and make sure you continue to receive the quality unrivalled editorial content that is associated with Tunnelling Journal. The Tunnelling Journal publication is the most sought after Tunnelling Magazine in the Melbourne office, it’s full of well written technical articles and always up to date with the latest underground technologies and innovative solutions required for the worlds expanding cities and urban environments in which we all live and work.